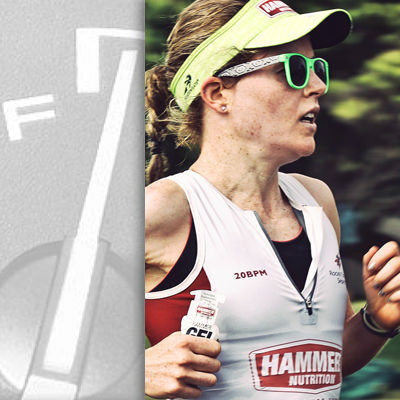 Hammer Nutrition offers a complete line of fuels, electrolyte products, proteins, and supplements for peak athletic performance and daily wellness. Refer to our Product Usage Charts below to compare products at-a-glance. Specific usage details for each product follow, according to category.